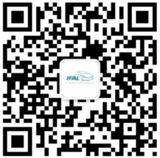 IFAL, which aims to build high-level platform for academic and industrial exchanges, is becoming the highest hall of academe and the best performance stage in the field of automotive lighting. IFAL has attracted a great deal of participants, including vehicle lamp enterprises, light source companies, new material enterprises, equipment suppliers, testing organizations, research and development organizations, design companies, and mold development companies, to discuss the hot topics about automotive lighting design, technology application, future development trends, standards and regulations setting. 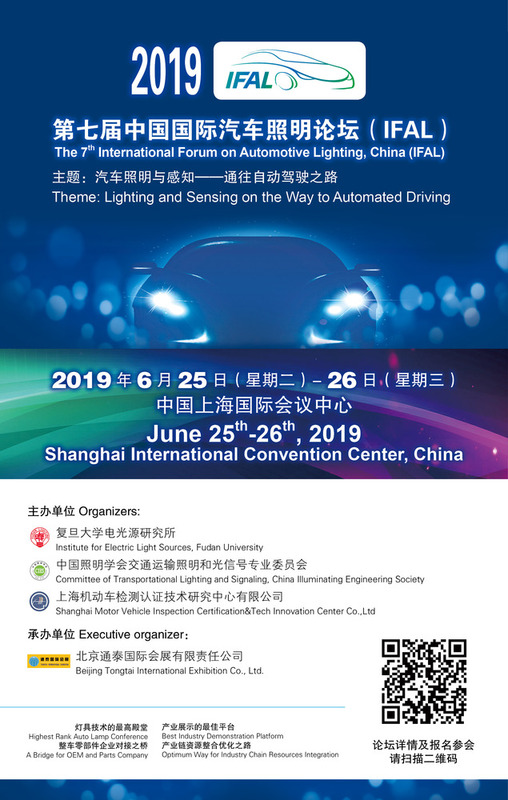 The academic nature and specialty has been highly praised by domestic and foreign experts and scholars, which make the forum now becomes the high-level platform for academic and industrial exchanges in the field of automotive lighting. Forum also provides a showcase for the most advanced technologies in the current automotive lighting industry chain. The forum welcomes every expert, enterprise, standardization institution and government authorities to this great event. Beijing Tongtai International Exhibition Co., Ltd. Invited guests are exempt from the registration fee. All other participants can get a discount for early registration before 15th March 2019. RMB 2100 for registration before 15th March 2019. RMB 3000 for on-site registration. The registration fee includes costs for meals, conference materials and entrance fee for the forum. Note: USD shall be paid at the exchange rate on the date of payment. For registration, please fill out the registration form and send it via e-mail to ifal@fudan.edu.cn or register online (http://www.ifal-forum.com/). The registration form can be downloaded from the website of IFAL. Earlier registration fee should be paid before 15th March 2019 as described in the registration form. After 15th March 2019, only on-site cash or credit card is accepted. Address: Room1-408, No. 5, Changchun Bridge Road, Haidian district, Beijing, P.R. of China.